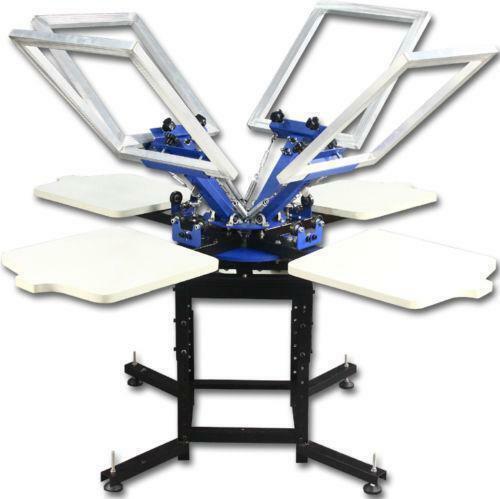 Keeping the diverse requirements of customers in mind, we are instrumental in providing Screen Printing Service. Sri Amirtha Associates was established in the year 2004 to serve the ever growing needs and demands of the clients. We have established our office at Chennai, Tamil Nadu (India). The ownership type of the company is sole proprietorship. We are the leading service provider of Commercial Printing Service, Cards Printing Service, Digital Printing Service, Book Printing Service and many more. These services are provided by our well experienced professionals who are fully knowledgeable in this field.